I find I prefer keeping my mind on my present. My present is quite wonderful, but my tendency is to unconsciously begin worrying about the future or dig up more stuff from my past. How do I change this? What helps to being me back to now? I just realized today how a few of my favorite things, help to being me back to focusing on my present. For one thing, listening to good music brings me to the present and keeps me there. I never forgot this amazing music teacher I had in elementary school. She would play great music and have us close our eyes and make up a story to go with the music. This is still one of my favorite pastimes! I also have a new hobby that demands a certain amount of presence, coloring. 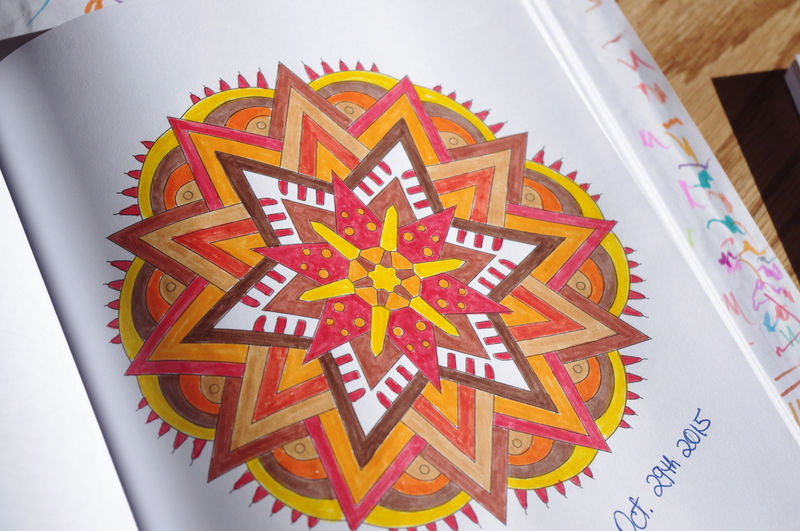 I have been coloring mandalas for a couple months now. This activity takes my mind to all sorts of interesting places. 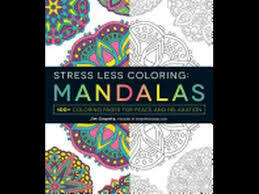 Certain ones remind me of India or Mayan art, so I go with that, and choose colors that express those cultures best. Music and art work better for me than straight meditation, just like walking has always worked better for me than silent sitting. Perhaps that’s just me, but I thought I’d share this discovery, because it is bringing new joy into my life. My girlfriend has created mandalas for years now, and I think it’s the meditative aspect she loves so much. Your teacher gave the class great advice to close your eyes and make up a story about the music. That would be a great writing prompt. YES! 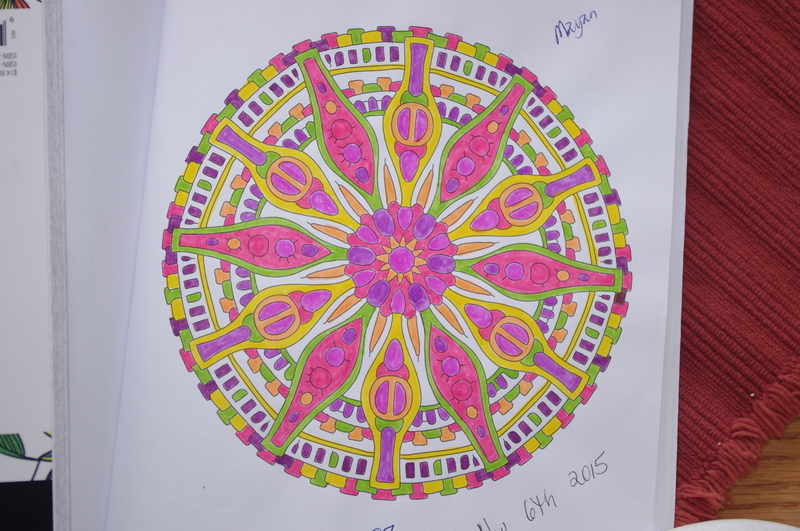 I’m finding mandalas to be quite powerful as tools for brain recovery, and also all the colors I get to work with! Your art projects are beautiful. I hear that coloring is supposed to be relaxing, but I must admit that thinking about filling in that design with color would put me over the edge. I so admire those of you with the artistic bent. Sally: YOU crack me up!